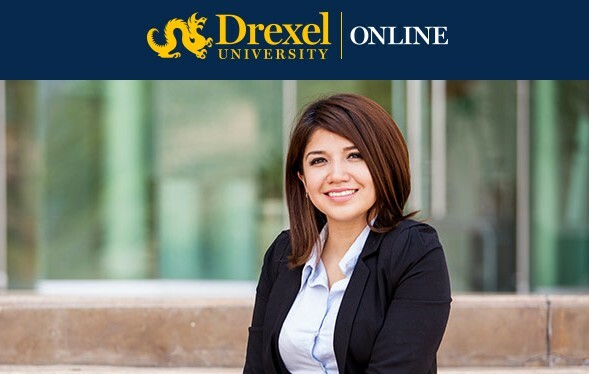 "Drexel University’s online Ed.D. in Educational Leadership and Management equips ambitious administrators and instructional experts with advanced management competencies for a broad range of learning environments." inform eCampus News Partner. This elite program is designed for academic professionals who seek to make an impactful difference in the future of universities, colleges and lifelong learning institutions.